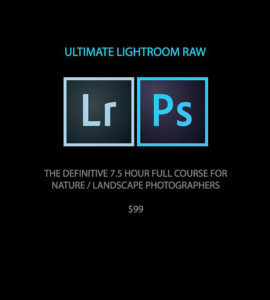 The Ultimate Lightroom RAW is the most thorough and comprehensive Lightroom RAW Processing video course on the market for landscape and nature photographers. 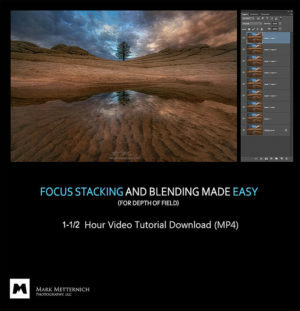 With more than 7.5 hours of materials, this video course covers everything from the basics to more advanced workflows. 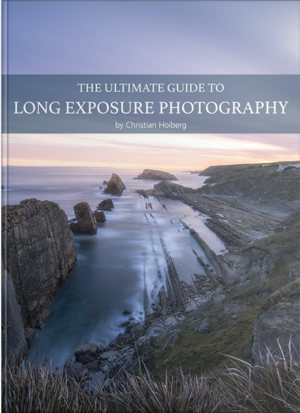 Suitable for both beginners and intermediate photographers. 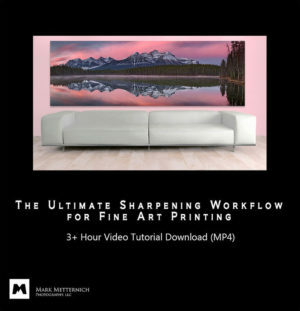 This Lightroom Video Course created by expert landscape photographer Mark Metternich is the most thorough Lightroom RAW Processing Course currently available for nature and landscape photographers. 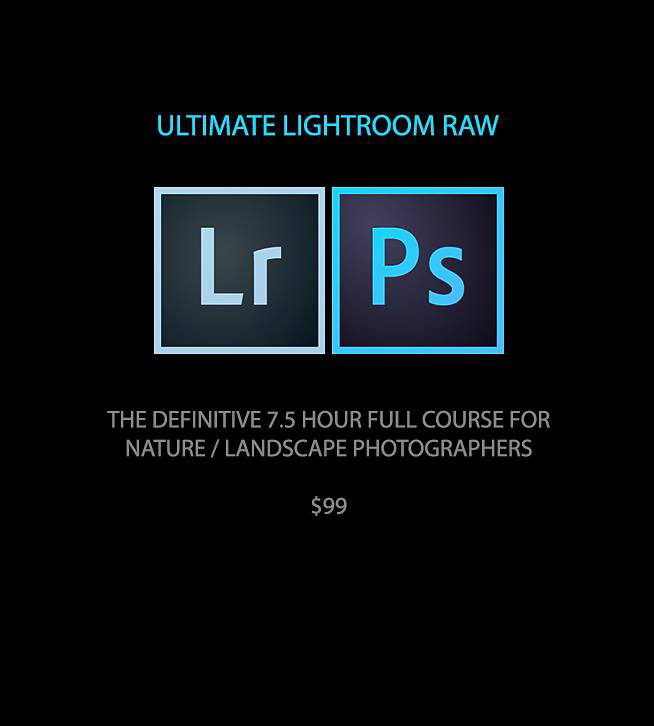 In this 7.5 hours course, you’ll learn all the basics of Lightroom (included every tool and RAW process) as well as comprehensive workflows for both beginner and advanced photographers. No stones are left unturned in this course. 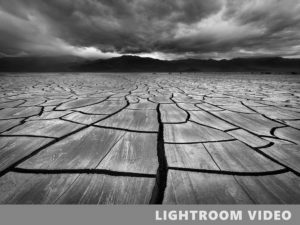 In addition to the in-depth Lightroom lessons, the Ultimate Lightroom RAW comes with many bonus workflow instructions related to preparing images for further processing in Adobe Photoshop. 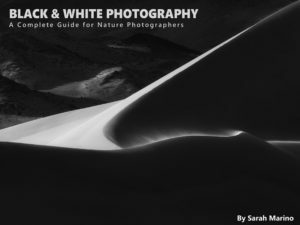 You’ll also be introduced to several key Photoshop techniques. 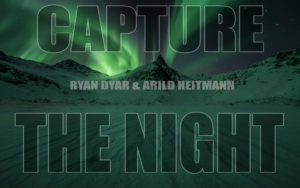 Mark is an expert in digital imaging and has become a sought-after instructor. 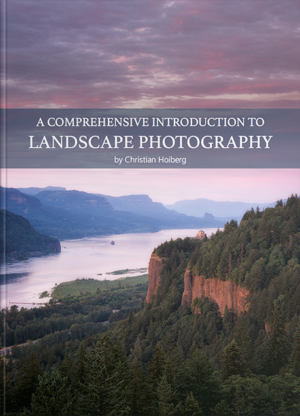 His lessons are easy to follow and Mark’s instructions are very clear, competent and articulate. 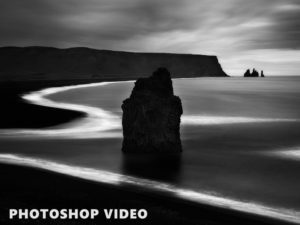 This video course is for those who are ready to take their post-processing skills to the next level and learn how to make their images pop. 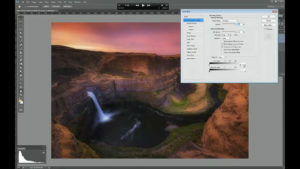 What is an "original" Raw file? 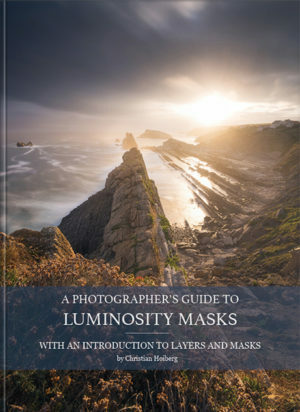 Photoshop Color vs Luminosity Mode and "Color Balance"